Independent bookmakers are lobbying for more flexibility from one of their key suppliers for 2018 and beyond. The Bookmakers’ Technology Consortium (BTC) – a co-operative organisation that provides smaller firms with the advantage of collective bargaining – is unhappy with terms offered by SIS, one of the LBO sector’s main providers. 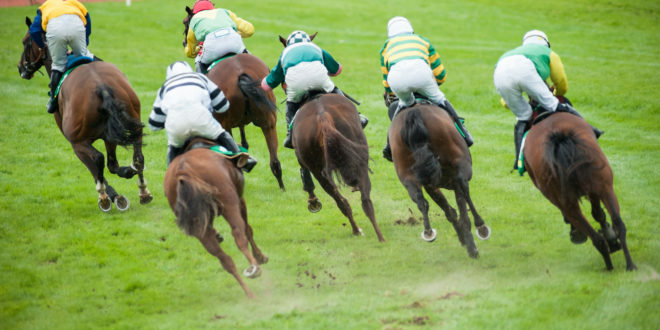 The BTC has written a letter to bookmakers across the UK and Ireland highlighting what it sees as the inequalities between the deals offered to corporate operators and those from the independent sector. One of the main complaints from bookmakers is that too much content is bundled compulsorily into the SIS service for independents, putting unwanted extra costs on a sector already struggling to turn a profit. The channel which SIS are offering the 1,400 independent shops in the UK and Ireland will bundle UK horseracing, Irish horseracing, some UK greyhounds, 49’s virtual racing and international horseracing from various jurisdictions. SIS proposes to deliver the service via a two screen display with a unified audio channel. When this service is fully up and running in 2019 with a full year of Racecourse Media Group (RMG) content, the BTC says it will have a full rate card of charge of £21,499. 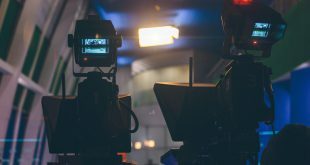 Independents feel this is too much content at too great a cost and are asking for the service to be split into a main channel and a second optional channel. This would enable the smaller shops to continue to trade with only UK horseracing and 49’s virtual racing on the main channel. 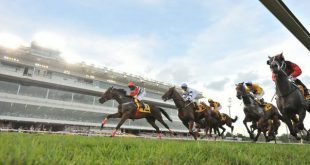 The second channel would show Irish horseracing, greyhounds and international racing. This would split the cost approximately 50/50 between the two channels. 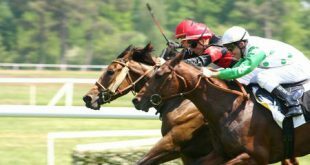 The issue is complicated by the fact that UK horseracing is split between two providers – SIS and the newcomer The Racing Partnership (TRP) – and bookmakers have to subscribe to both channels in order to offer the full range of UK horseracing. The BTC also believes that SIS’ data feed can and should be provided independently to its pictures service and that there should not be a requirement for 100% estate sign up for any service. The BTC also want further clarity on terms such as the rebates for abandoned meetings, and want a ‘binding commitment’ to give a committee of subscribers to the FACTS channel to authorise any additional content or even renewals of existing deals, such as has been offered to the corporate bookmakers.